For most of us, removing unwanted body hair is an essential part of a daily skin care routine that cannot be avoided. However, the conventional hair removal methods can be tiresome and messy. In most cases, they don't produce permanent results, as they are only capable of aiming for the top of the hair shaft. ELITE is capable of delivering more effective results by targeting the roots of the hair shaft. 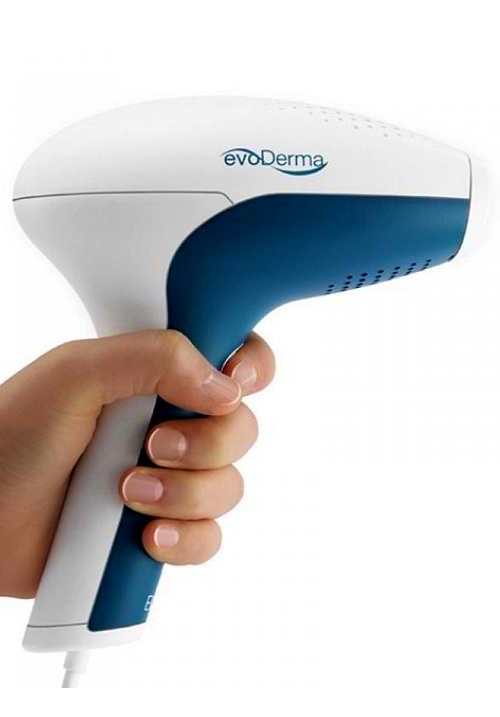 With evoDerma ELITE AMP Hair Removal system, flash away unwanted hair with the latest in Intense Pulsed Light technology. 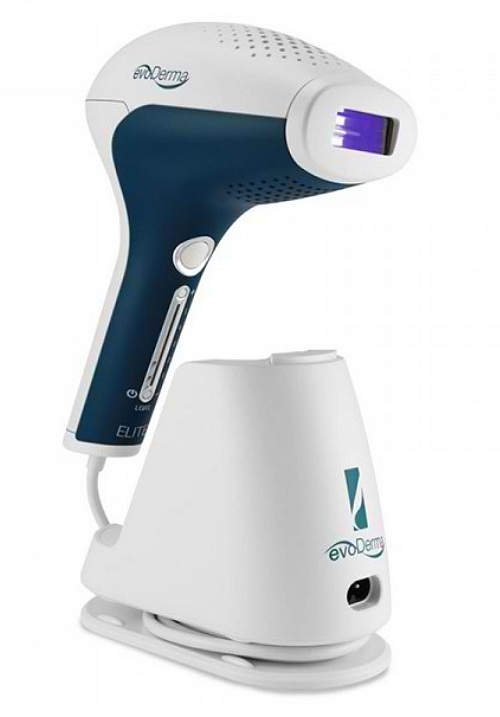 Devised for use in the comfort of home, evoDerma ELITE is the secure choice for progressively permanent hair reduction. Seamless, effortless and inaudible, ELITE by evoDerma works to deliver smooth and silky skin every time. Expertly crafted to be tough on hair, ELITE is gentle on your skin. 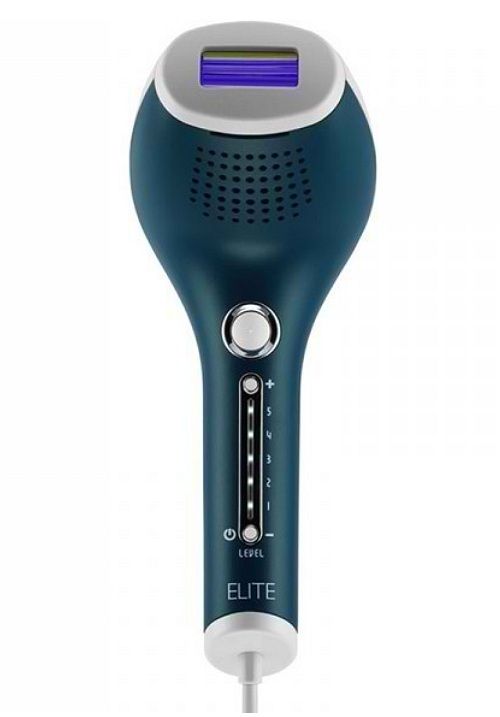 ELITE not only safely and efficiently removes hair; it also eliminates the cost of razors, creams and waxing as well as saves you thousands on professional treatments for hair removal. 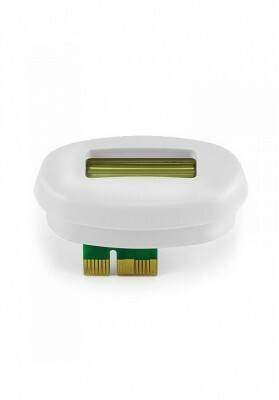 Disposable cartridge, with between 10,000 to 50,000 flashes depending on the intensity level. Is IPL right for you? 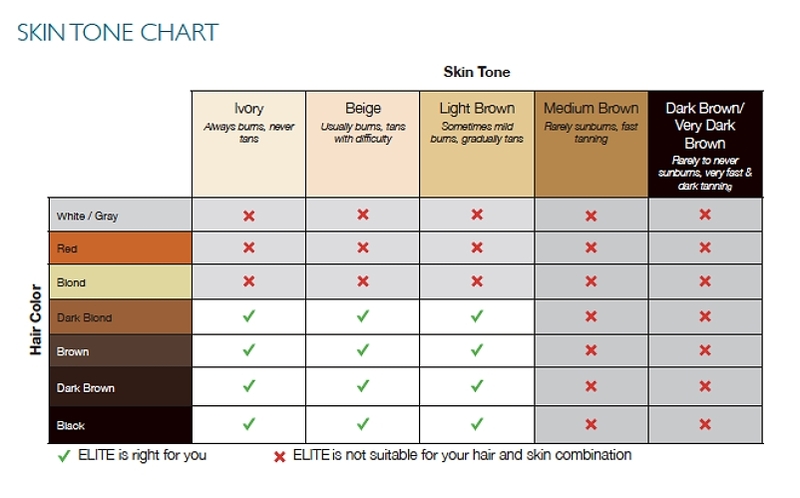 Consult bellow the Fitzpatrick skin tone chart before purchasing ELITE. What will professional hair removal cost you?